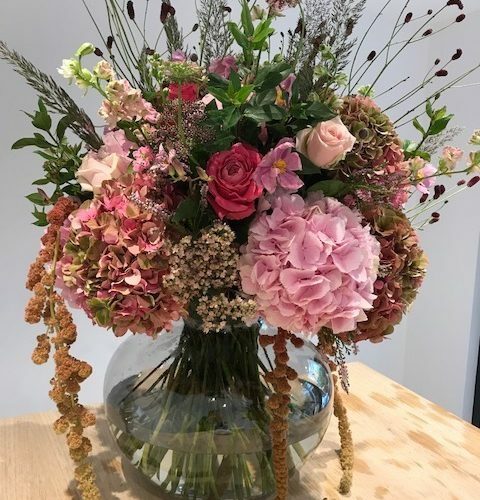 The new trend is to order flowers online, they have mastered it. 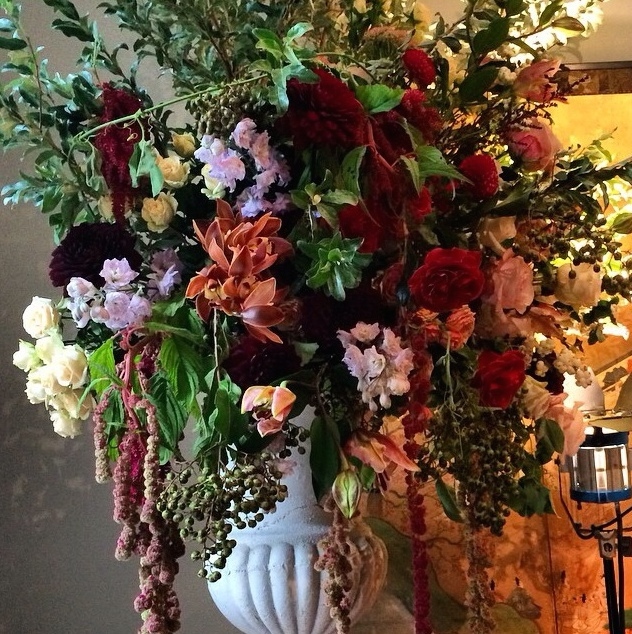 Chris Jones has a natural talent with flower arrangements and striking floral designs for your big parties. 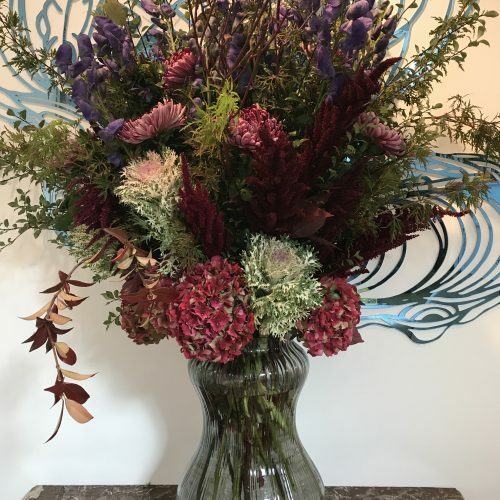 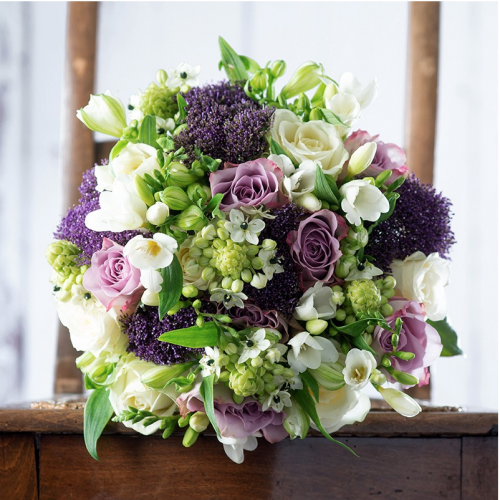 She also designs the most beautiful bunch of flowers to send out.